According to the Institute of International Education (IIE), over one million students from countries around the world are currently studying in colleges and universities in the United States. When we think of taking the gospel of Jesus “to the ends of the earth” (Acts 1:8), we can begin by reaching out to the international students that God has brought to our campus and community. The absolute hands-down best strategy is helping students who are Christ followers to reach out to befriend international students and include them in their lives – everything from ball games, movies, meals, to church, and all types of events. Genuine, intentional friendships are the key! Host a weekly meeting where internationals can come and practice their English with native speakers. Structure each week around a different topic. Also, the International Student Office at most schools may have a program for matching international students with American students for conversation. Prepare welcome booklets with helpful information (how to write a check, where the Laundromats are, etc.) Give these, along with a bag of goodies (highlighter, pen with BCM or church info, sticky notes, gospel tract written for internationals, JESUS film in their languages, chocolate, etc.) to new international students. It’s not enough to just invite internationals to attend Christian events. We have to show that we care enough to go to theirs, especially the ones structured to allow for conversation. 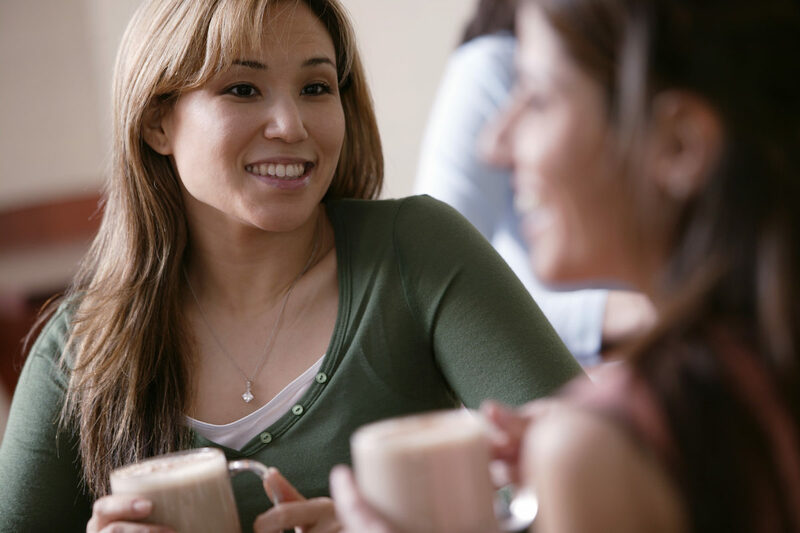 The best, most in-depth spiritual conversations are often had at the Saudi coffee hour, the Hindu Club chai tea break, or similar types of events. Many internationals don’t have a car and rarely see anything other than the buildings on campus. Trips can be as simple as going to Wal-Mart, visiting a local park or attraction, or taking a fishing trip. Take students to a larger city nearby, especially if it has more international restaurants and grocery stores. The wives of international students, especially those whose spouses are in graduate school, are often not in school themselves and are particularly lonely. Involving women from nearby churches to offer cooking classes can be huge blessing and opportunity for spiritual conversation. One of the number one things most international students would like to do, but rarely have the opportunity to do, is visit in the home of an American family. You don’t need to do anything fancy, just invite them over for a simple meal or just to play games. Work with the International Student Office at the university and volunteer to be the person to meet and welcome them at the airport when they arrive. Perhaps they need to go to Walmart or a grocery store for essential items. Good relationships with the International Student Office at the university are crucial! The Bible makes it clear that welcoming strangers is both a biblical mandate and an amazing opportunity! (Matthew 25:34-36; Hebrews 13:2) Likewise, engaging international students from the nations among us is a way to fulfill the Great Commission (Matthew 28:18-20). Let me encourage you to review the options above, click on the links below, and then prayerfully select a couple of ways you can get started today! Van Simmons is passionate about discipling students through engaging them in mission opportunities that transform people’s lives in Jesus. He serves on the Student Pathways Team of the International Mission Board. You can reach him at vsimmons@imb.org.